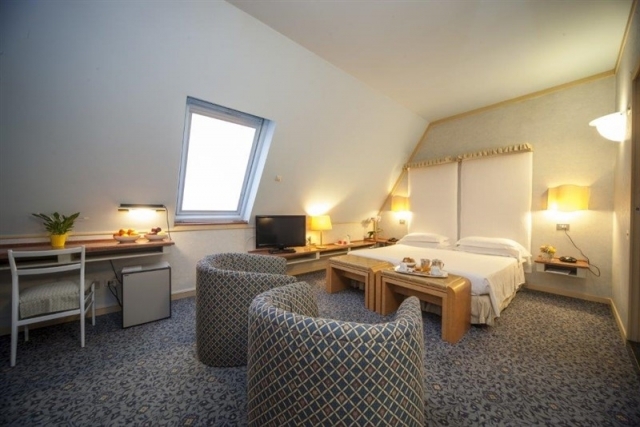 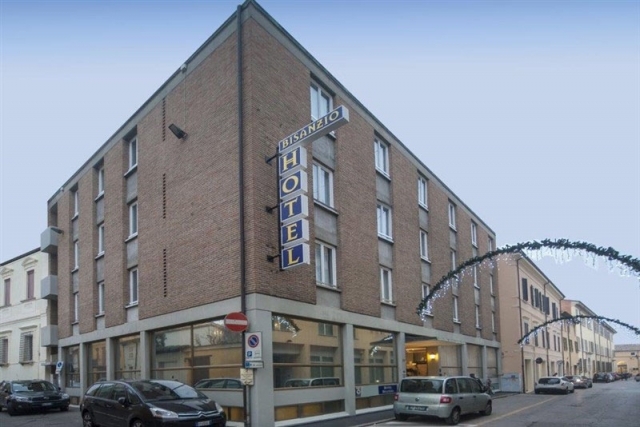 Located in the centre of Ravenna, Hotel Bisanzio is a modern yet prestigious 4 stars building. 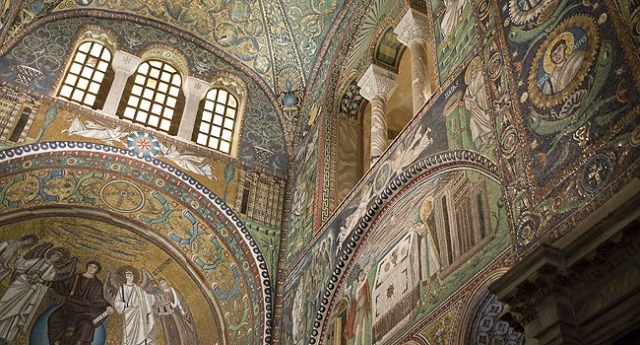 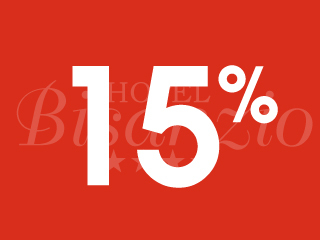 The Hotel Bisanzio Ravenna has 38 air conditioned rooms. 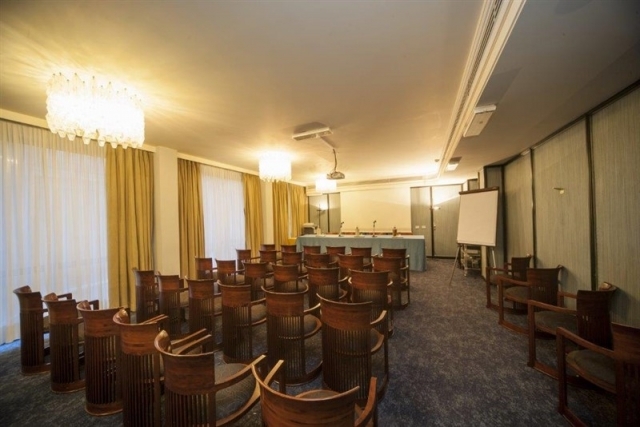 Hotel Bisanzio is a ideal location to organize meetings, conferences and many types of events. 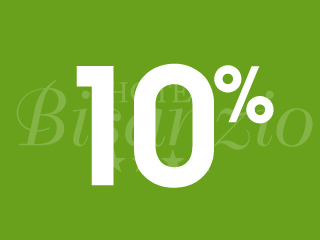 Minimum stay 3 night - 10% off.